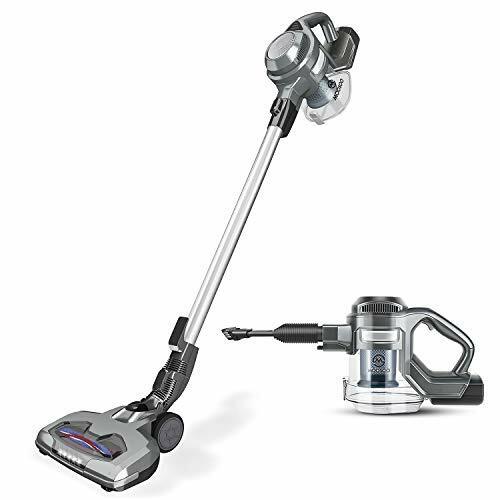 [2 in 1 Cordless Powerful Suction Design] – Rechargeable cordless convenience without the cord, without plugging and changing plug frequently. 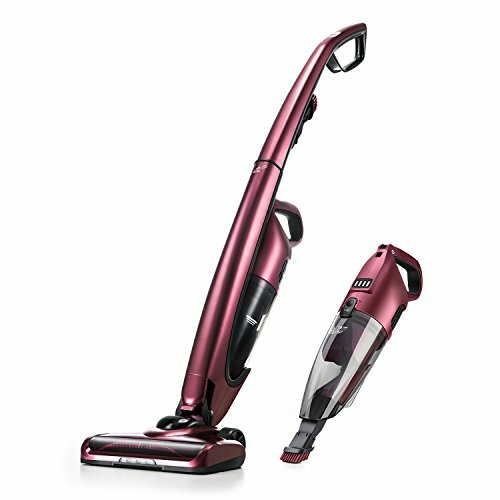 dodocool vacuum cleaner has 8K PA power for suction, high and max suction for keeping the house, yard and car clean and tidy.Just to enjoy cleaning more quickly and conveniently. 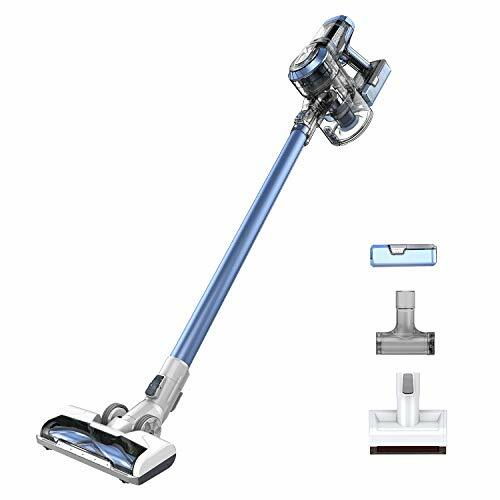 [Suitable for Cleaning with All Types ] – Cordless Vacuum cleaner has the extra crevice tool and dust brush in its package for satisfy your requirements. For over 2000 Sq Ft, dodocool vacuum cleaner can deals different surface types: bare floors, carpet, sealed hard floors, low pile carpet, stairs and upholstery. [HEPA filter with 1.0L Capacity Dirt Cup] – The filtration system of HEPA filter can traps 0.3 microns particles ash layer.The vacuum cleaner has the dirt cup with 1.0L, it saves your time and energy with less trips to the trash.And it’s easy-to-empty for you to clean the cup after using vacuum cleaner. [2 Speed Adjustment & 2200mAh Battery ] – With 2 speed design, ESC mode for easy cleaning and max mode for powerful cleaning, it gives you the suitable speed you want for cleaning house. Long Lasting Li-ion Rechargeable Battery provide you 25-40 minutes cleaning working for one full charge. 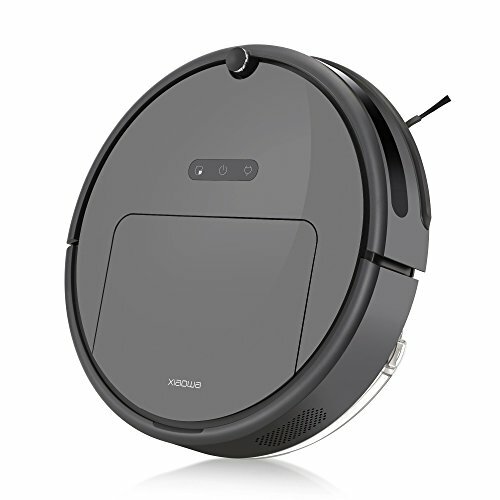 Removable lithium battery keeps your vacuum cleaner can be rejuvenated all the time! 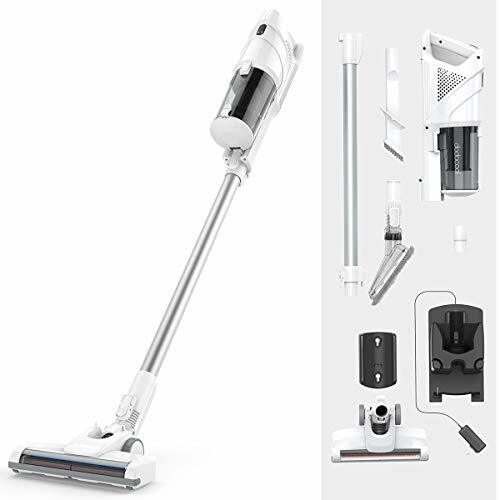 [Very Lightweight 4.7lbs and Easy to Handle] – Dodocool vacuum cleaner is more lightweight with 4.7lbs than other vacuum cleaners in the market. 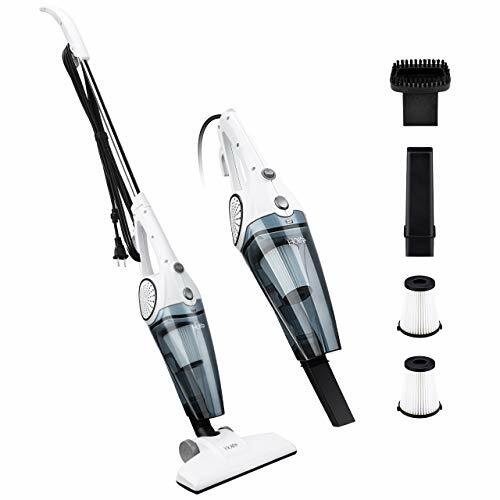 Lightweight but also offers powerful suction and cleaning. 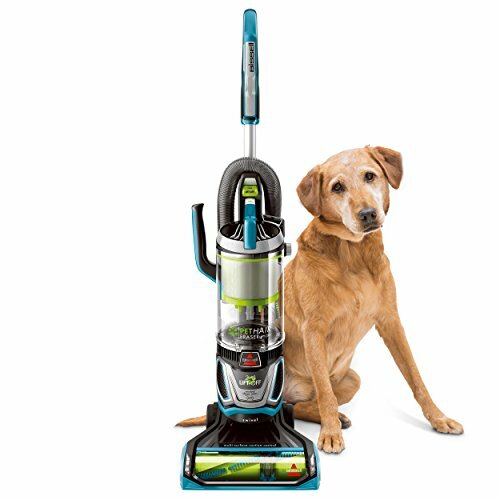 Easily carry it up and down stairs for a whole home clean.we have hassle-free 30 days money back guarantee and 24 months warranty.